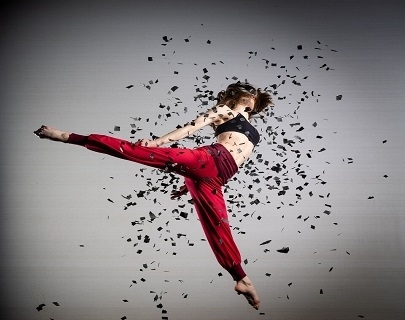 James Wilton Dance, one of Europe’s most in demand dance companies, present The Storm, a whirlwind of lightning fast athleticism, where acrobatics, break-dancing, martial arts and contact work fuse to form a dance that will blow audiences away. Seven dancers, a thundering electro-rock soundtrack specially composed by Amarok and thousands of pieces of paper combine to create an emotionally charged performance. In this storm, can you find peace? Can you find the calm eye of the storm? Will it all blow over?